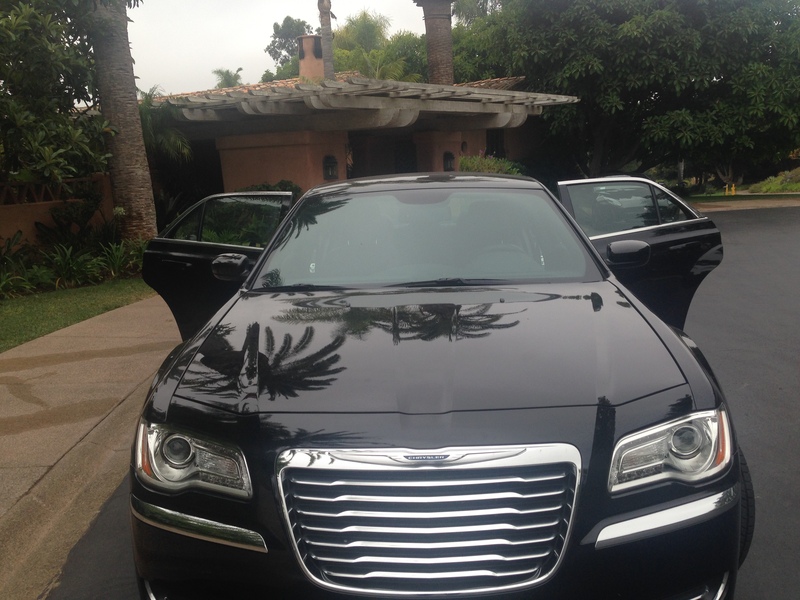 North County Cab Airport Taxi service is open 24 hours a day, seven days a week, including holidays. We offer the most competitive flat rates for trips to LAX (Los Angeles International Airport), San Diego International Airport (SAN) and Downtown San Diego. You are supporting your local taxi drivers by using their service. Drivers are required to take extensive training, including street navigation and are subject to background checks, drug and alcohol checks. All of our taxi-cabs are late model, well maintained and are manned with professional, efficient drivers who are ready to service your every transportation need. Our taxis are insured. 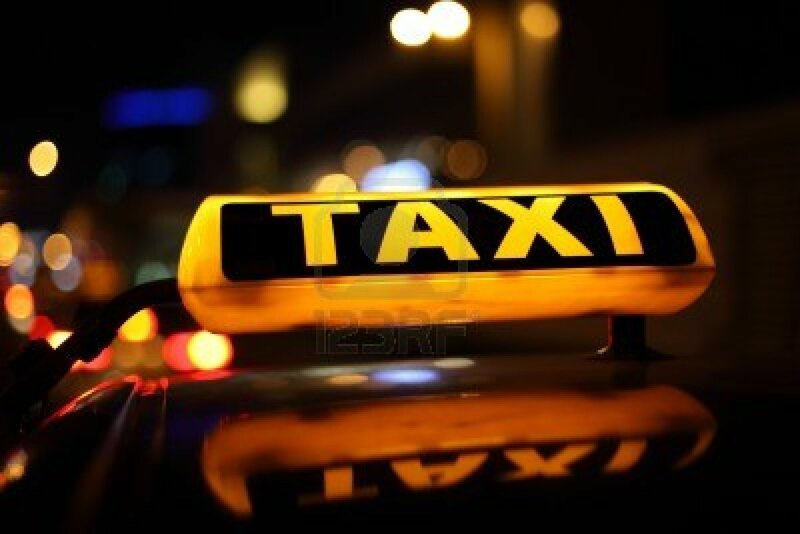 North County Taxi Cab 24/7 Airport Transportation Service. This entry was posted in airport, Carlsbad, Carmel Valley, Encinitas, encinitas taxi, Los Angeles and tagged 24/7 Airport transportation, 24/7 taxi service in north county, Airport taxi service, Airport taxi service in north county, airport transportation, Airport transportation 92014, cab in carlsbad, Cardiff by the Sea Airport service, carlsbad taxi, del mar, del mar 24/7 taxi service, Del Mar Airport taxi, del mar taxi service, del mar to san diego airport, Encinitas Airport transportation, Encinitas taxi Airport, Encinitas taxi service, Encinitas to LAX, North County Airport Taxi Cab in Encinitas, north county to Los Angeles international Airport, rancho santa fe taxi service, taxi 92008, taxi 92009, taxi 92010, taxi 92011, taxi 92024, taxi 92067, taxi 92075, taxi in north county, taxi service in Encinitas, taxi service in rancho santa fe, Taxicab in Del Mar 92014 by halil. Bookmark the permalink.